Springbok Broom and Brush Company, the first company of the Werner Group, was established in 1948 by Mr K. H. Werner, a brush machine technician who had emigrated from Germany before the Second World War. The purpose of the company was to manufacture Brushware for the mining industry. In 1956 Mr K. H. Werner and two of his three sons identified the need for a company specialising in the manufacture of power tool wire brushes in South Africa. Transvaal Brush Company which was established to cater exclusively for the power tool market, went on to become very successful and still dominates the southern African wire brush market up until today. 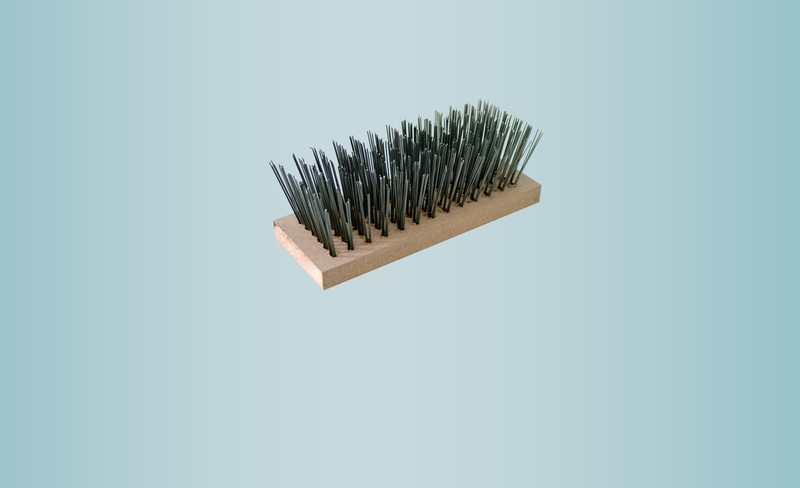 In 1986 the need for a specialised Brushware company to produce small units of Brushware for the fruit cleaning, mining and industrial sectors in South Africa, was recognized. Hence Werner Brushware, the third company in the group, was formed. As of March 2013 a decision was taken to merge Springbok Broom and Brush (Pty) Ltd and Transvaal brush (Pty) Ltd to reduce the frustration for our clientele of dealing with two interrelated companies. Thus leaving Springbok Broom & Brush (Pty) Ltd manufacturing and distributing general and abrasive Brushware, and Werner Brushware (Pty) Ltd manufacturing specialised and agricultural Brushware. 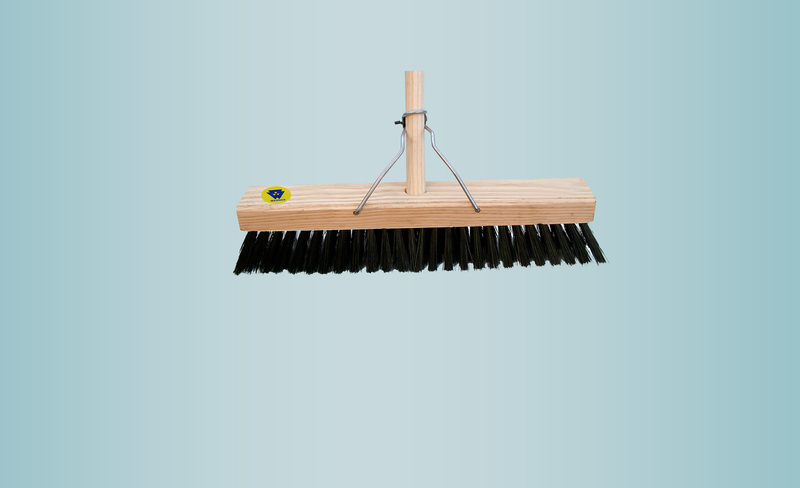 General house hold brushware which includes indoor and outdoor brooms, mops, squeegees, paint brushes etc. 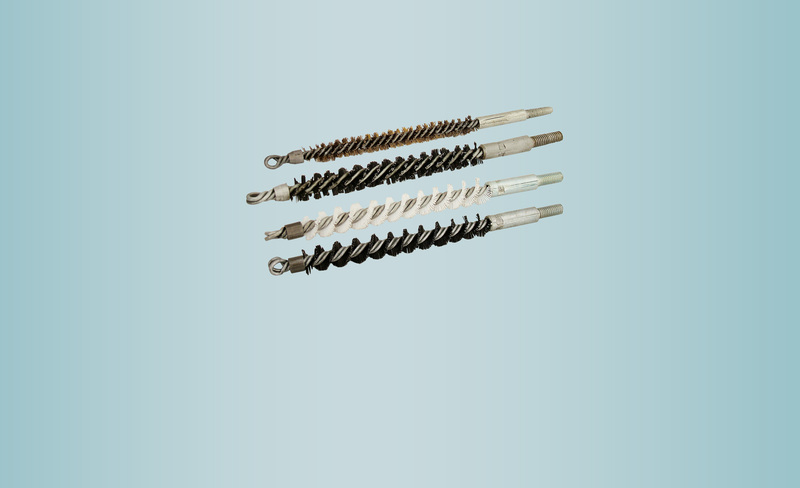 Power tool brushes which include wire wheels, cup brushes, boiler tube brushes , knotted wire wheel brushes, knotted cup brushes, port cleaning brushes etc. Road sweepers, polisher brushes, strip brushes and all forms of brushware made to your specifications. 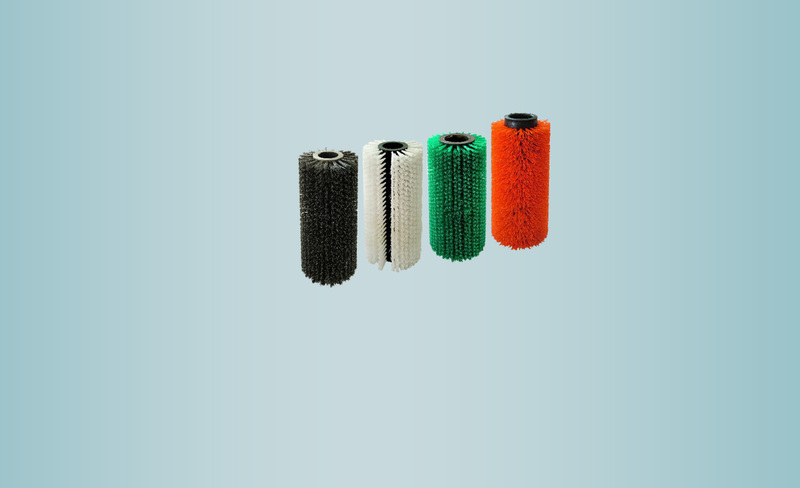 Rotary brushware for use in pack houses for cleaning, drying and waxing of fresh produce (potatoes, citrus ect). Specialised washing and drying equipment and machinery.